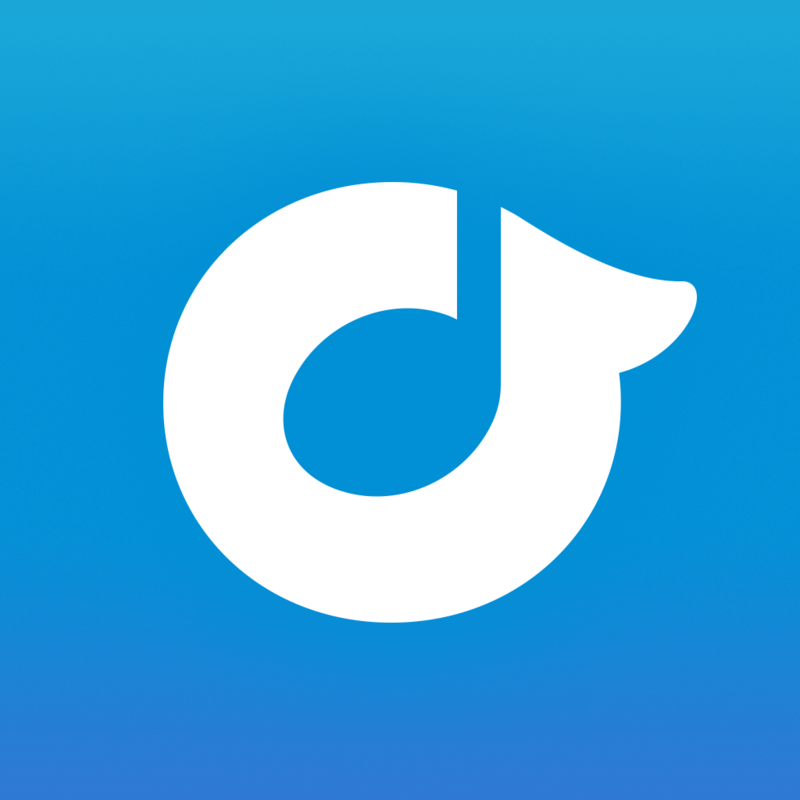 About a month ago, one of the top music streaming services, Rdio, was updated with push notification support and before that finally gained Chromecast support. 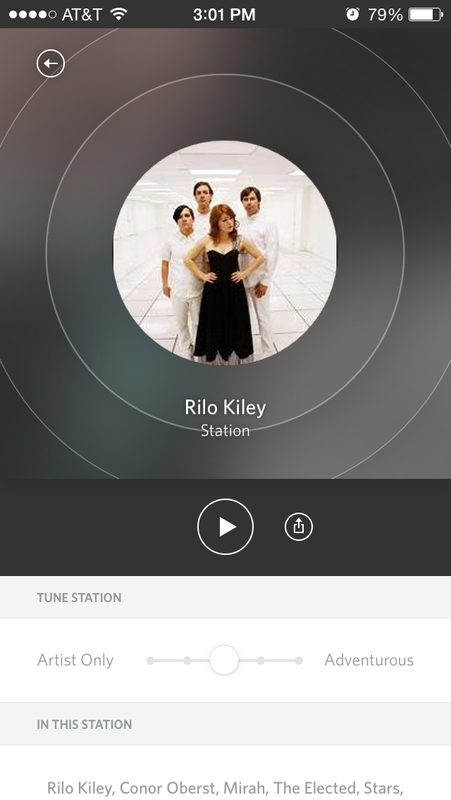 Today, Rdio is updated with a revamped design to make station artwork a little more elegant on both the iPhone and iPad. - Station Pages. 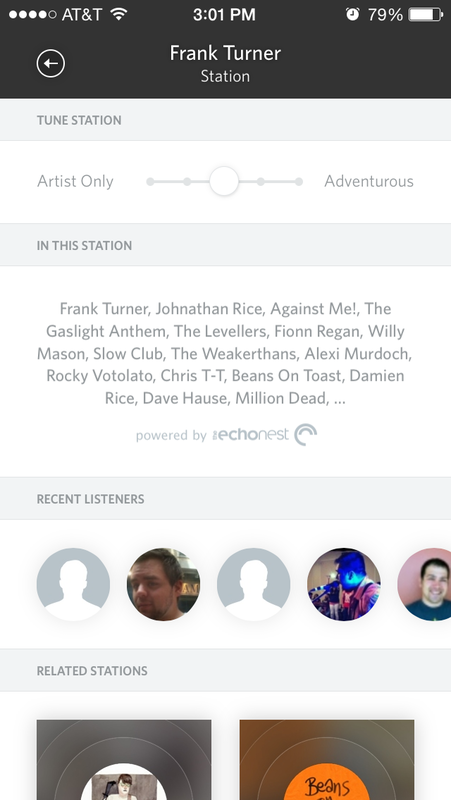 Now, each of Rdio’s endless stations has a dedicated page, detailing artists in the station, recent listeners and related stations. - New Station Artwork. 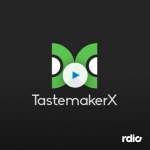 We’ve redesigned each station’s artwork to have a sleek, clean look. 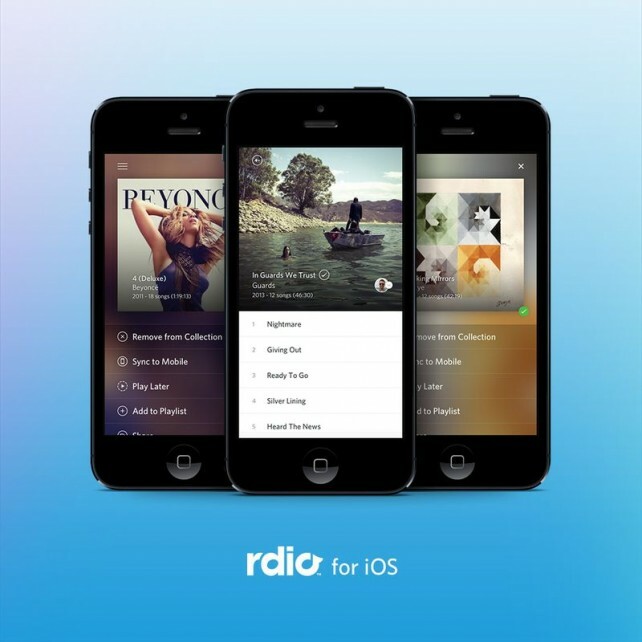 You can download the universal Rdio app for iOS for free, but subscriptions range from $7.99/month and up. However, you can always try it free for 14 days. Tip: Sign up for an Rdio subscription on their website instead of in the app. Due to Apple getting a cut, subscription costs in-app are more expensive.